He’s got a lot to say. 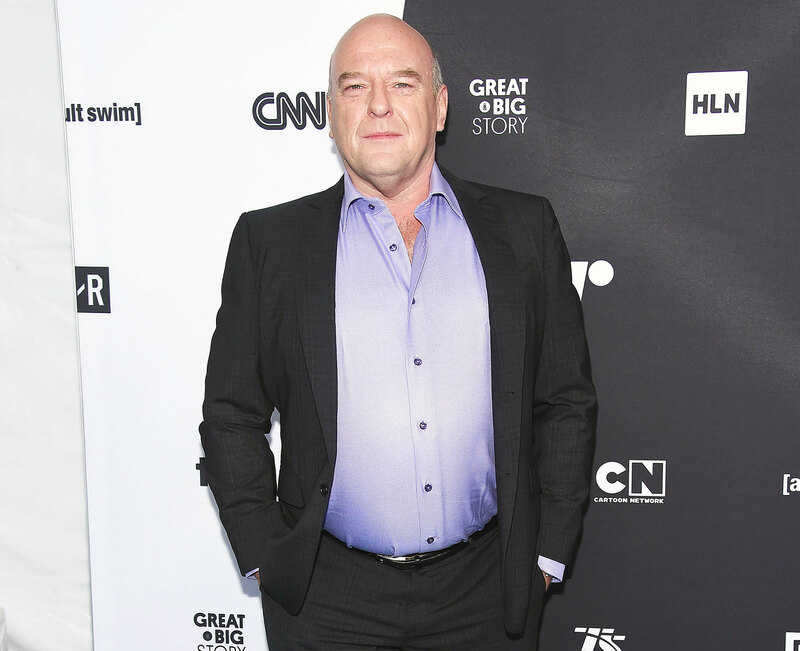 Breaking Bad alum Dean Norris vocalized his opinions via Twitter on the nationwide college admissions scam surrounding dozens of people, including actresses Lori Loughlin and Felicity Huffman. The Indiana native’s thoughts came just hours after Loughlin, 54, and Huffman, 56, made headlines for their alleged involvement in the scandal. The scam outed parents who had bribed prestigious universities to get their children accepted to the schools. ABC News reported on Tuesday that, according to court documents, the Full House alum and her husband, Mossimo Giannulli, “agreed to pay bribes totaling $500,000 in exchange for having their two daughters designated as recruits to the USC crew team — despite the fact that they did not participate in crew — thereby facilitating their admission to USC.” Loughlin and the 55-year-old fashion designer are parents of Bella, 20, and Olivia, 19. Huffman, for her part, allegedly “made a purported charitable contribution of $15,000 … to participate in the college entrance exam cheating scheme on behalf of her eldest daughter,” according to ABC’s court documents. Huffman was arrested later on Tuesday and let go on a $250,000 bond, while Giannulli was taken into custody and released on $1 million bond. Loughlin, who was “out of the country” for work, was arrested on Wednesday morning and is set to appear in court later today.